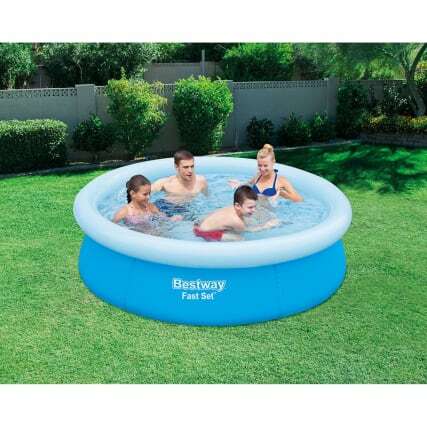 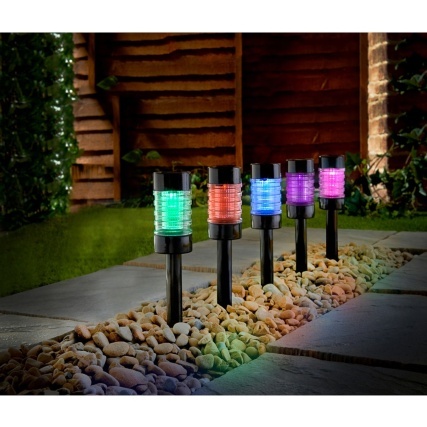 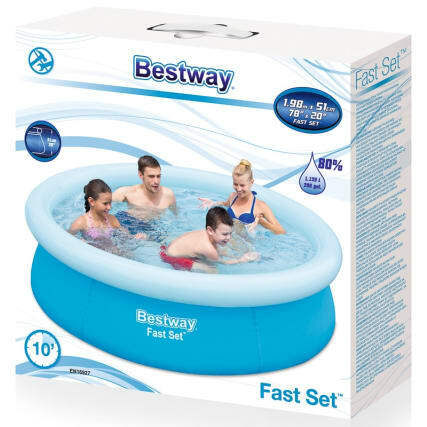 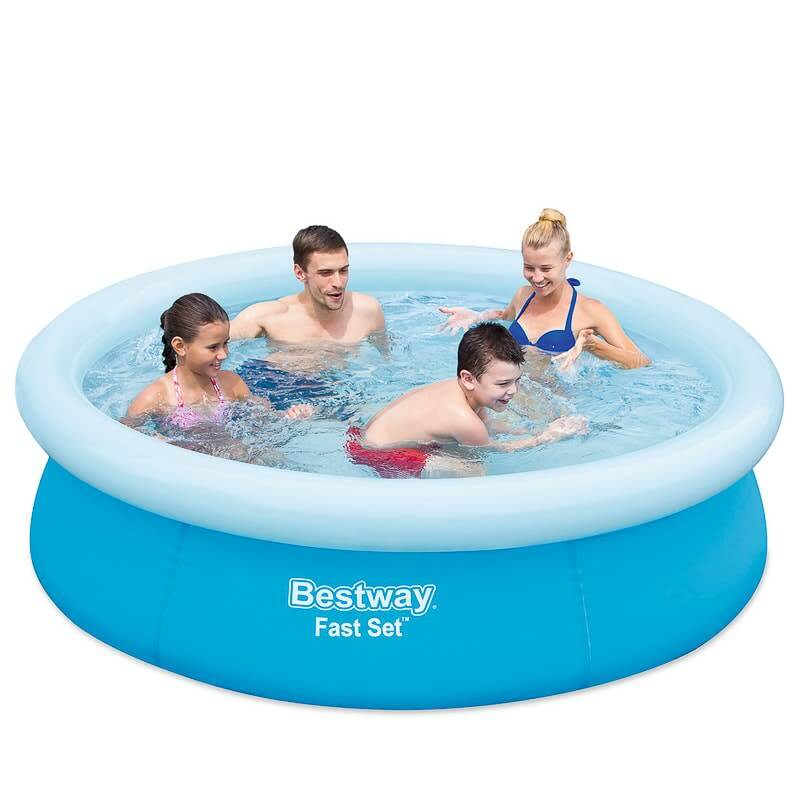 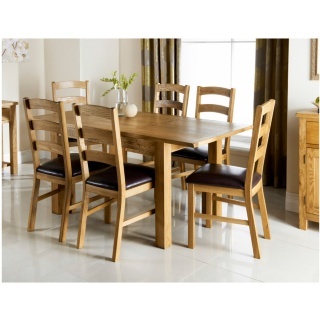 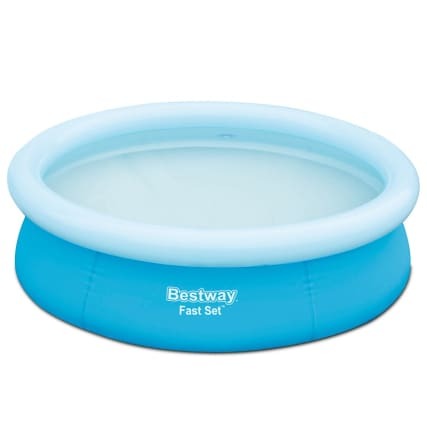 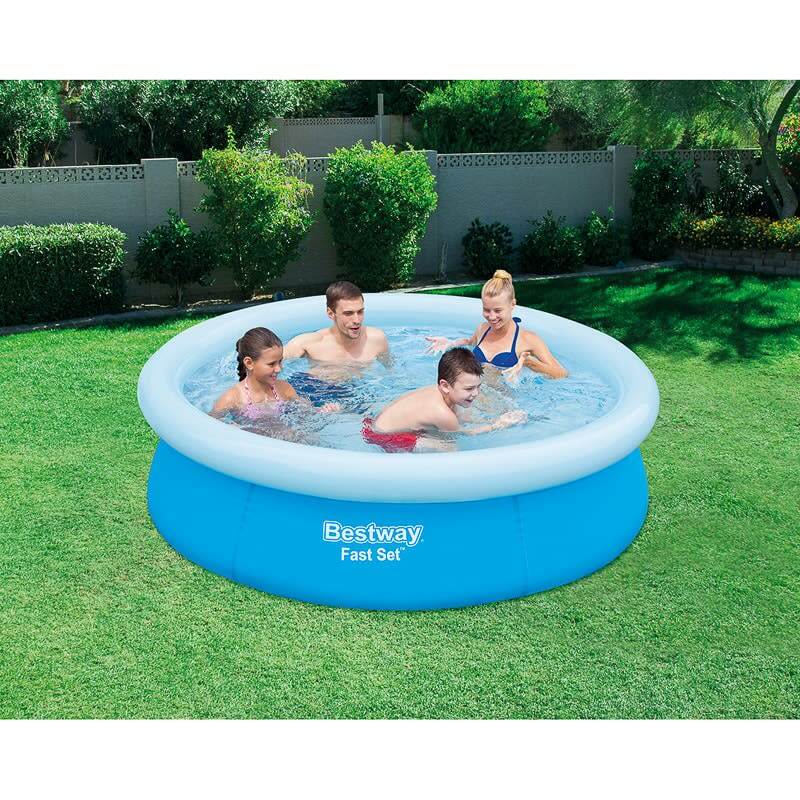 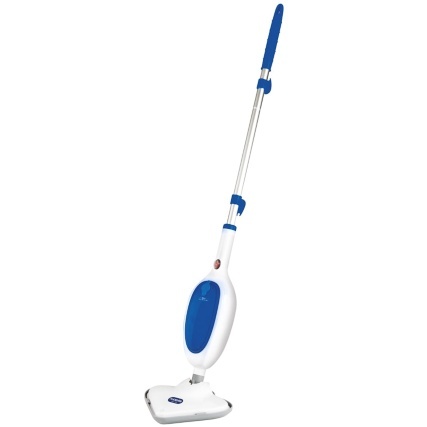 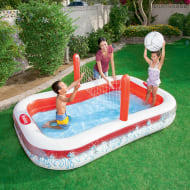 Bestway Fast Set Pool 6.5ft. 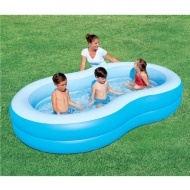 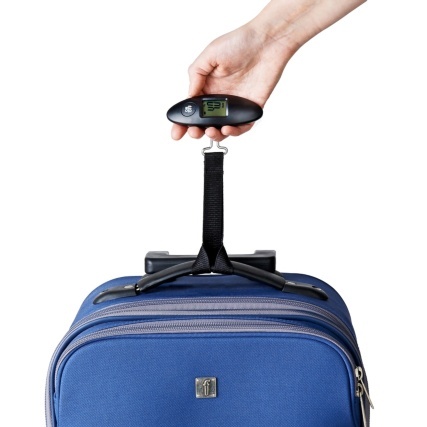 Just inflate ring and fill with water. 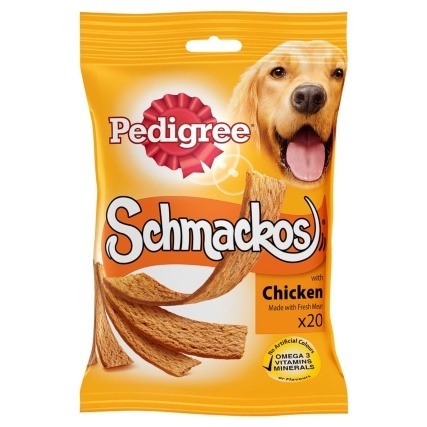 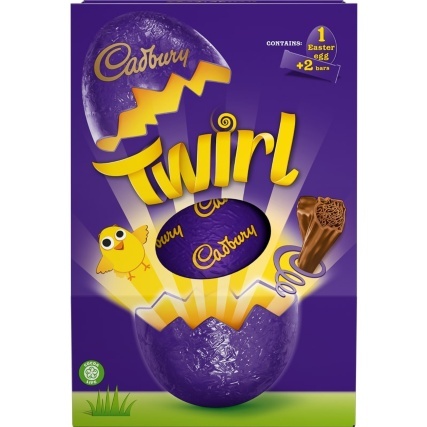 Easy assembly and take down. 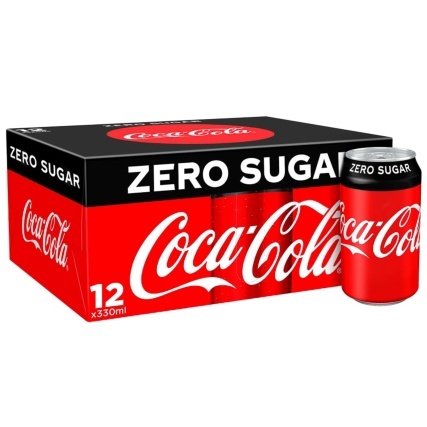 Tri Tech material for strength.